Mahadeva then gave three boons: ‘First, whoever comes into Kashi and gets into the Ganga (the Ganges River) to take snaan (sacred bath), will have all their sins washed away. Second, whoever dies in Kashi will be liberated. And third, whoever’s body is brought and burnt in Manikarnika Ghat or Harishchandra Ghat will also be liberated.’ Kashi Devi was really happy with these three boons. Meanwhile, this boon that Mahadeva gave to Kashi Devi became very popular. 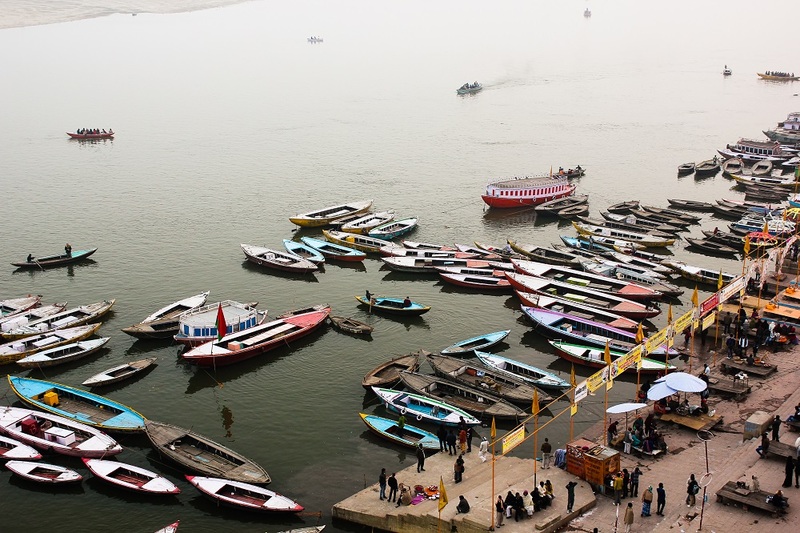 In the next few days, almost the whole world had gathered to take a bath in the Ganga. From morning to night, millions of people took bath in the Ganga, but not a single person dared to touch this body! Understand, only the power of completion creates the context for any great thing. When you get into the Ganga, naturally all your self-doubts will come up and you will think, did Shiva really bless the Ganga? Will the boon work for sure? Am I even qualified for this blessing? Complete with all your self-doubts and get into the Ganga! You will come out as a sinless, pure being. But, understand, you may still have doubt. Fortunately, the second and third boons are absolute boons that also work – whoever dies in Kashi will be liberated and anyone whose body that is burnt, in Manikarnika Ghat or Harishchandra Ghat, will be liberated. Both these boons still work! How? Because, when you are dead, you don’t have the mechanism of creating incompletions! Because of that, these two boons are absolute boons – whether you create the context or not, they work on you. Understand, while you are alive in the body, anything great can be achieved only by creating the right context. The right context-creation happens only by LIVING in the space of completion! The science of completion is true freedom! Get it in the Inner Awakening program.